Well let's be honest, anything that involved beach rope instead of ribbon tying up the packaging was going to be a hit with me. 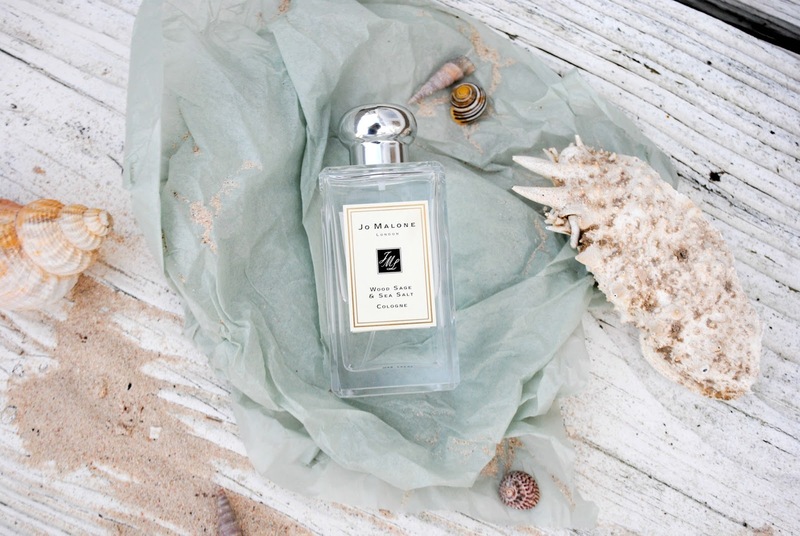 I don't think Jo Malone have ever brought out a fragrance that I didn't like (that's a lie, what's with that Lime Basil and Mandarin one?! Do I just have a citrus aversion or does anyone else not believe it could actually be their bestseller...?) but this is definitely one of their best. I actually decided I wanted it before I even smelt it just because of the name. I don't know if it's just my inner wannabe surfer girl (I say 'wannabe' - balance and coordination are apparently quite important if you don't want to spend most of your time spluttering underwater - who knew?) 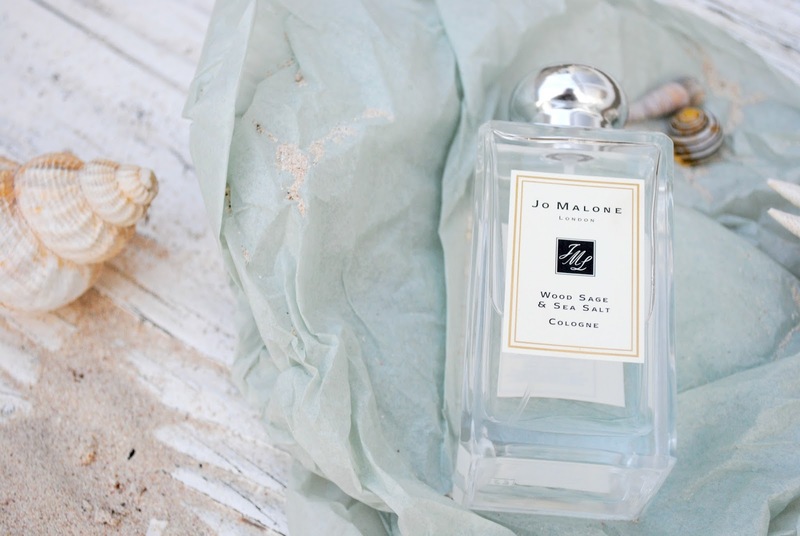 but Wood Sage and Sea Salt sounded like the dream perfume to me.